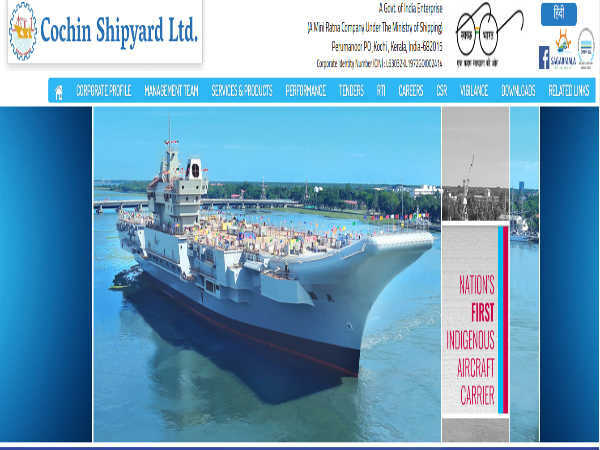 The Cochin Shipyard Limited, India's largest shipbuilding and maintenance facility, has invited online applications from eligible candidates for fillings 195 vacancies to the post of Workmen in multiple trades on a contractual basis (3 years). The application process towards the same will start from 30 January 2019 and will close on 13 February 2019. The recruitment is for multiple trades/disciplines comprising Welder, Sheet Metal Worker, Fitters, Fitter Pipe (Plumber), Mechanic Diesel, Mechanic Motor Vehicle, Machinist, Painter, Electrician, Electronic Mechanic, Instrument Mechanic, Air Conditioner Technician, Scaffolder, Fireman, Safety Assistant, Serang, Instrumentation, Mechanical, Electrical, Electronics and Junior Safety Inspectors. Candidates interested in applying for the post of Workmen in multiple trades through Cochin Shipyard Recruitment 2019 must not have exceeded 30 years of age as on 13 February 2019, with a relaxation in the upper age limit by 5 and 3 years for SC/ST and OBC candidates and 10 years for PWBD candidates. Relaxation is granted to Ex-servicemen as per the Govt. of India rules. 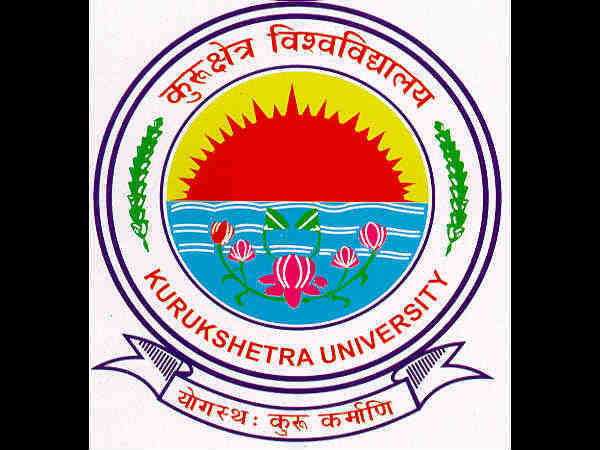 Candidates are required to deposit Rs. 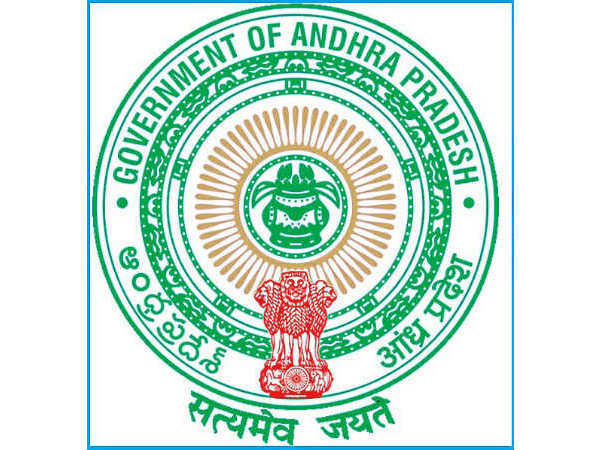 100/- towards application processing through online (Internet Banking/Debit/Credit payment gateways) mode only. SC/ST and PWD candidates are fully exempted from payment of fees. Desirous candidates applying for the post of Workmen in multiple trades through Cochin Shipyard Recruitment 2019 must have passed/possess SSLC/SSC or equivalent, ITI (NTC) and National Apprenticeship Certificate/Engineering Diploma in the relevant trade/discipline from a recognized Board/University/Institute/Organization as detailed in the notification given below. He/she must have an experience ranging from 1 to 4 years in the relevant trade /discipline as detailed in the notification. The selection of candidates as Workmen in multiple trades through Cochin Shipyard Recruitment 2019 will be done through a Practical/Skill Test. Candidates selected as Workmen in multiple trades will be paid an emolument in the scale ranging from Rs. 17,400/ - Rs. 19,200/- per month based on the designation.